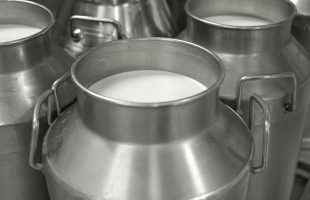 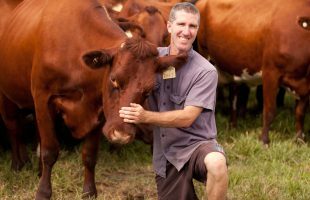 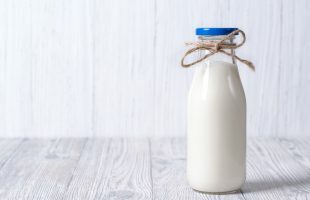 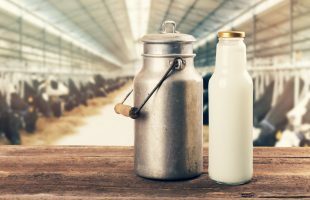 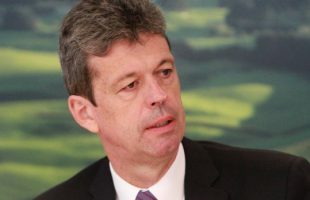 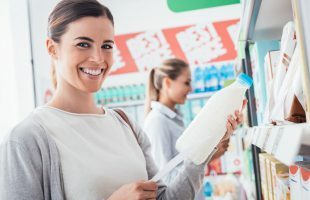 A Canadian business man looking to purchase the Australian dairy processor Murray Goulburn has told a dairy conference he doesn’t understand how selling milk for $1 could be viable. 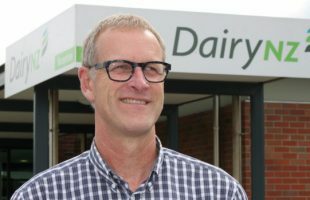 Fonterra has announced the appointment of Lukas Paravicini to the role of CEO, Global Consumer and Foodservice. 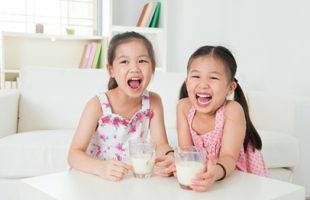 Fonterra has ramped up its campaign in China as demand for dairy products continue to grow. 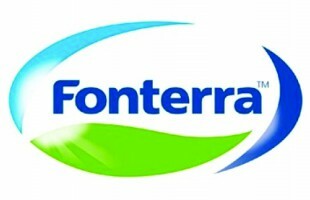 Fonterra reshuffles its board, with director Michael Spaans stepping down due to ill health. 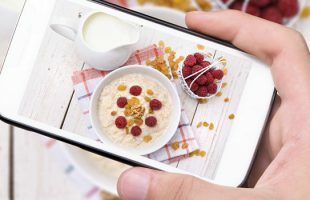 Eleven trends that are influencing the food and beverage industry. 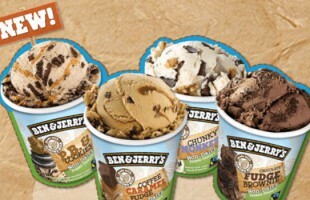 Ben & Jerry’s launches non-dairy ice cream range in the US. 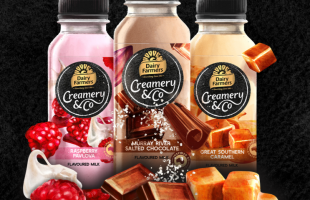 Fonterra Co-operative Group sells Australian yoghurt and dairy dessert business to Parmalat Australia.